Ford India has already set its things right to prepare for some big launches in the coming months that includes most importantly the new Ford Endeavour and the Ford Ecosport compact SUV. Other cars in the lineup include Ford B Max that is a compact MPV and this will take on the Maruti Ertiga and other MPVs in India. 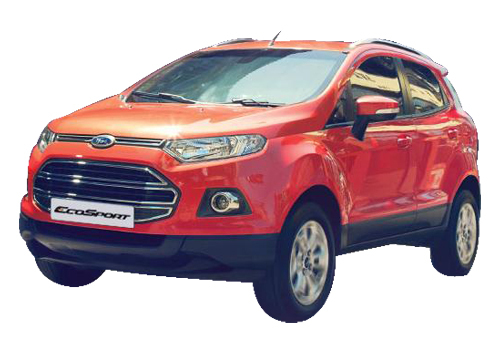 Where the Ecosport is expected to be priced around Rs 8.5 lakh, the B Max could take a price tag of Rs 9 lakh. These cars are expected to take the SUV and the MPV segment by storm. Experts believe that the engine capacity boost by Ford will ease pressure that will build up once these cars are launched as well as it will improve the supply of currently produced models. It is at the Chennai plant that Ford has invested around 70 million dollars to upgrade its engine production capacity and with this, there will be no shortage of diesel engines. Importantly, Ford, like other car makers has sensed the significance of diesel driven cars and has understood that if one has to survive in India it has to be on diesel. Thus, Ford decided to invest in diesel engine capacity expansion and now will be producing 1 lakh more engines than the previous capacity of 2.5 lakh engines. The diesel engines are used across its models such as Ford Figo, Ford Fiesta and others apart from being exported from India. Lately, Ford gave a pause to its expansion plans following the proposed taxing of diesel cars that was in talks prior to the union budget. But after the budget remained mum on the proposed tax, Ford got ahead with its plans for India. As part of the expansion process, Ford added around 300 new employees as well. Now, that it has increased its capacity, Ford will be launching new Ford Endeavour this Diwali followed by the most anticipated Ecosport early next year. 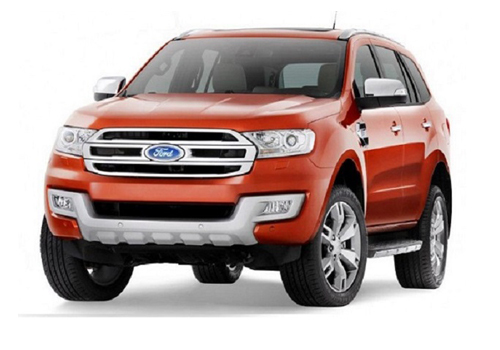 Ford Endeavour is a SUV which is really powerful. It is Ford's best car in India. It is monterous and has really bold looks and seats is very comfortable and high on safety measures.